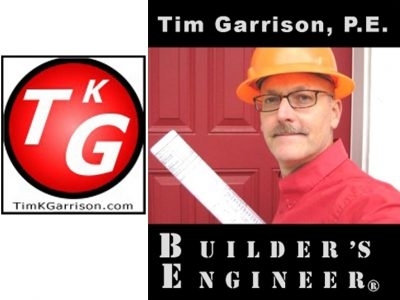 Tim Garrison's engineering specialty is structural analysis. He is a licensed Professional Engineer (P.E.) in California and Washington. Tim also provides business consulting and success coaching to help clients save money through efficient design.